Your resource for all things shoegaze and dream pop: Interview: Patrick Fitzgerald of Kitchens of Distinction, Stephen Hero, Lost Girls, and Fruit. Interview: Patrick Fitzgerald of Kitchens of Distinction, Stephen Hero, Lost Girls, and Fruit. 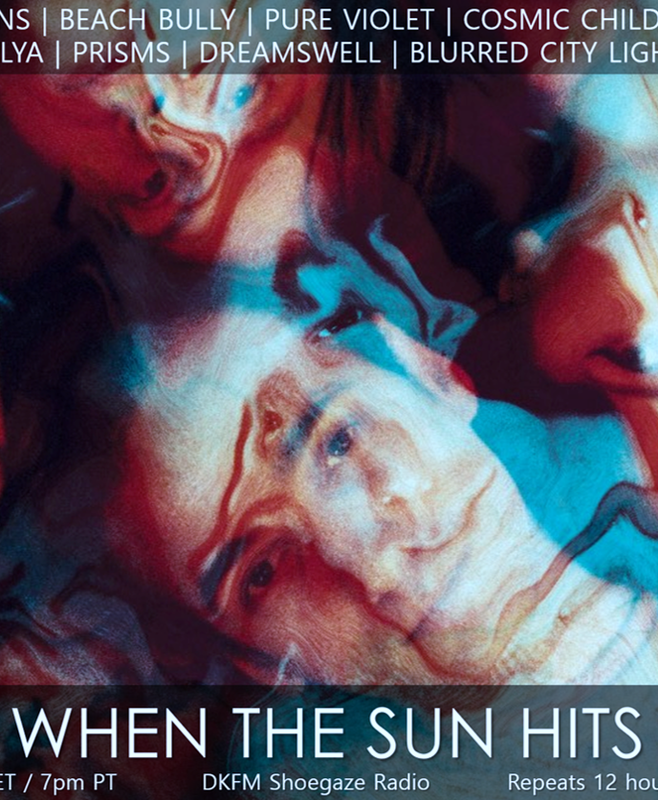 When The Sun Hits Interviews Patrick Fitzgerald. As a long time fan, I was so thrilled to be able to get an interview with Patrick Fitzgerald, 1/3 of the band Kitchens Of Distinction. Kitchens Of Distinction is still one of my top 5 bands ever!! 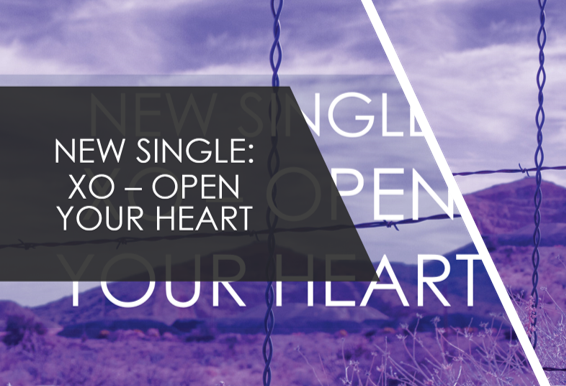 Patrick is one of those musicians and gifted lyricists who really knows how to capture a person's heart and mind. Thankfully he continues to do this now with his more recent project, Stephen Hero. 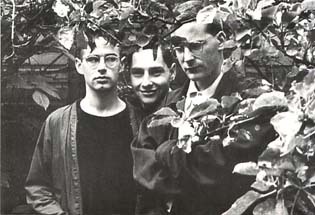 How and when was the Kitchens Of Distinction formed and what lead to the creation of Fruit, Lost Girls and finally Stephen Hero? I met Julian Swales at a party in 1984 and nine months later we formed Kitchens Of Distinction with his college mate Dan Goodwin - we gigged for a few years, put out a 7" single on our own label in 1987 and then signed to One Little Indian Records (UK) in 1988. 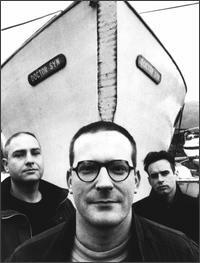 Fruit was written and recorded on a break from the band in 1995 to get away from the record company stupidity following the fourth album 'Cowboys and Aliens' - it was a blast to be so free! 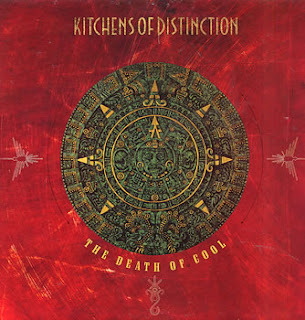 Kitchens split up in 1996 and Fruit got embroiled in the same record company rubbish as Kitchens Of Distinction had and so I got a day job for the first time in years. 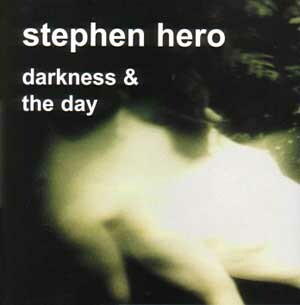 Whilst at work one day, I phoned Heidi Berry, whose project with Pieter from Clan of Xymox I'd been engineering during downtime from work, and suggested we did some work together because we were both frustrated with our current situations within the music industry. Kitchens Of Distinction - Margaret's Injection. 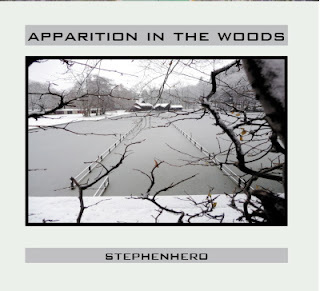 Can you tell us what Stephen Hero has been working on and what you've got forthcoming in the near future (new releases, tour, etc)? 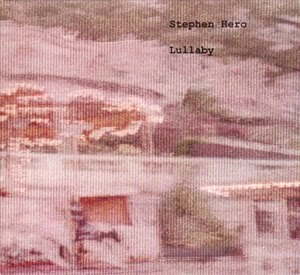 Do you consider Stephen Hero's music to be part of the current shoegaze/dream pop scene, or any scene? Defining one's sound by genre can be tiresome, but do you feel that the band identifies closely with any genre? How do you feel about genres in music, in a general sense? I can't say that I know of any - can you suggest some? Fruit - What is Fruit? What is the most important piece of gear for your sound? Any particular guitars/pedals/amps/ that you prefer? It's all changed so much. In the1980's the Alesis Quadra verb was essential - now plug-ins like Sound Toys' Crystallizer do amazing new tricks. Whatever KOD used had to go through enough delays to make it 'smudged' - a memorable toy was the AMS which both Martin Hannett and Hugh Jones used to great effect whilst they were producing us. Favoured guitars include a Gibson 335, a Fender Telecaster and a Fender Precision Lyte bass. No particular favourite amp. My favourite/classic pedal will always be the yellow Boss 'super overdrive'. Great name, too! Lost Girls - Needle's Eye. Really too many to list. As a music fan I'm listening all the time, out of nostalgia, new discovery or to challenge my preconceptions. Looking back I guess Elton John mattered when I was a kid because he made me play piano; early Genesis when I was 14 and needed the mythological world of Peter Gabriel; that world changed on hearing Unknown Pleasures, Faith, and Kaleidoscope. Still learning though - so my current challenge is Morton Feldman, and my nostalgia John Coltrane and Billy Holiday. PJ Harvey always inspires. 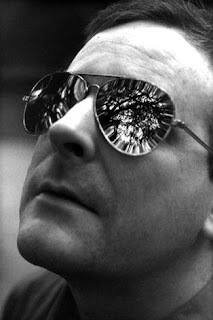 Frank O'Hara is my favourite poet. I'd like to write a sentence once that was a good as one of his. Can you tell us a little about what you are currently into (books,films, art, bands, etc)? If you had to choose one KOD, Fruit, Lost Girls, Stephen Herotrack that was the ultimate definition of your sound, which would it be and why? 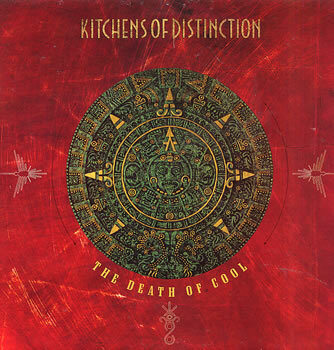 Kitchens of Distinction - In A Cave. "Well this is nice, still being alive after all that. Shall we make some more music?" 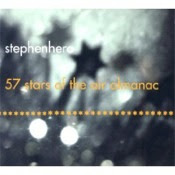 Stephen Hero - 58th Star (Live). Thanks for this. I have just posted about the very first KOD single on my website www.theartyassassin.com if you or anyone else would care to read. Nice Blog , This is what I excatly Looking for , Keep sharing more blog .